do you have VIN number of it? This is first case I have heard of "reverse export" of citybuses, from Eastern Europe to Western!! 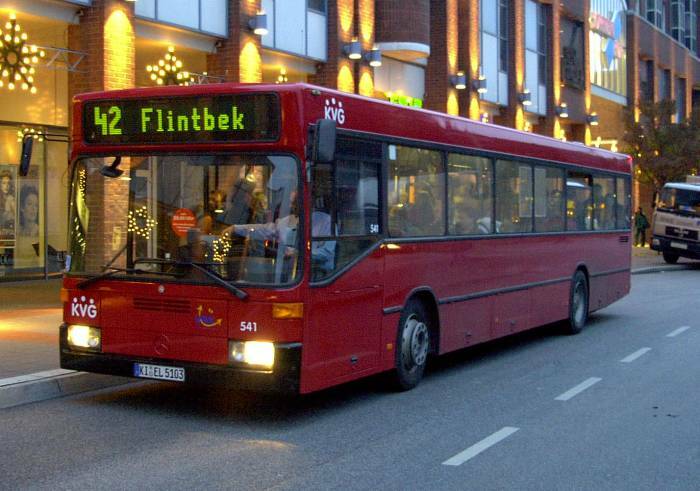 Was the buses leased by MPK Łódź and returned to EvoBus? Kim, MPK Łódź bought Citaro buses from Mercedes. A part of money was given "in nature" - MPK sent all O405N with 2 doors to MB. This type of bus wasn't good for our net of routes (or, better, MPK sent O405N on bad lines, with big circulationof passengers).